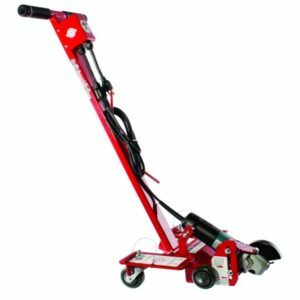 Concrete Crack Chaser - Cocrete Crack & Joint Saws - Canada Direct! 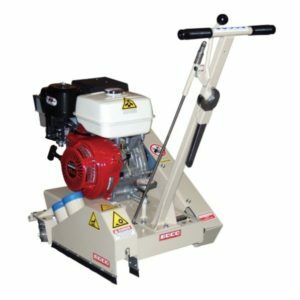 Gorilla Crack Saws will increase your productivity and safety at the same time. Excellent blade visibility, has a dustless port and maneuvers better than any other saw on the market.